The VERY LAST 1966 Vette EVER BUILT!! NCRS Top Flight and Bloomington Gold Awards! 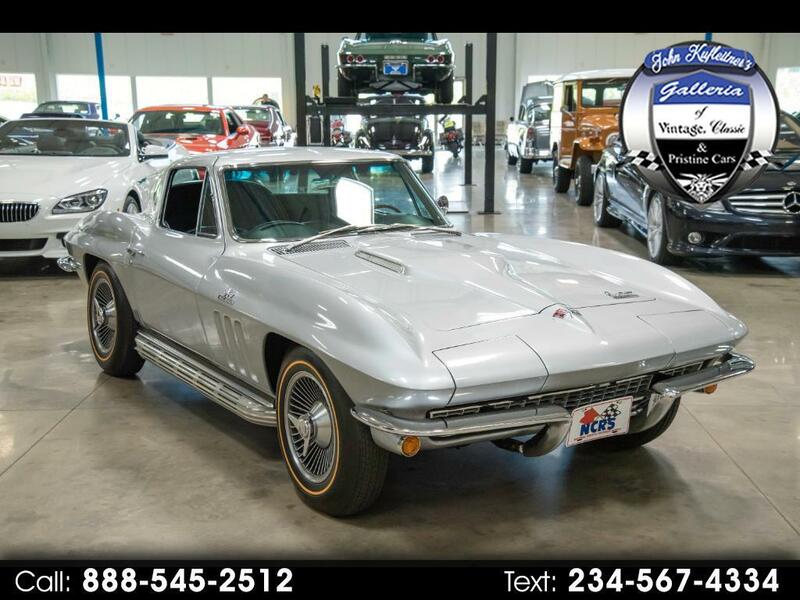 THE VERY LAST 1966 CORVETTE EVER BUILT!!! NCRS Top Flight and Bloomington Gold Awards!! Message: Thought you might be interested in this 1966 Chevrolet Corvette Sting Ray .